As Scotland is apart of the United Kingdom it benefits from being one of the leading global financial and business centers in the world. It has gained the interest of many companies and investors due to the openness of its tax law, membership with the European Union and its favorable foreign investment opportunities. As the United Kingdom and particularly Scotland has a reputation of having a sound banking and financial authority it does not have an image of a tax haven, and yet it offers some of the same offshore services and opportunities as other low tax jurisdictions. UK tax-law provides non-resident individuals who are members or partners of an Limited Partnership (LP) of incorporating without incurring any taxes on income that has been earned outside of the UK. The Scotland Limited Partnership (SLP) is one such structure that has benefited from the corporate mandate. UK tax authorities treat Limited Partnerships as transparent entities for tax purposes and are not treated as separate entities. Income generated by the company is treated as income earned by its members who are taxed on their share of partnership income. If partners do not reside within the UK and have not conducted business within the country, they are not liable to pay any UK taxes. Scotland is an offshore jurisdiction for individuals looking to have the association with the UK and the EU membership, but retain all the trappings of an offshore destination. Whether you are seeking an investment or second business opportunities, Scotlands financial services industry will ensure you get what you need. Scotland is a country that is apart of the United Kingdom and is located just north of England which shares its southeastern border. Scotland is surrounded by the Atlantic Ocean, North Sea and Irish Sea and has 790 islands including the Northern Isle and the Hebrides. 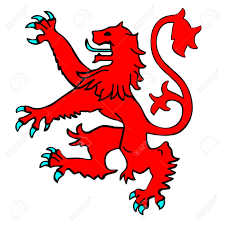 The kingdom of Scotland was an independent sovereign states from the middle ages until 1707 where it enacted a political union with the kingdom of Great Britain. The Head of State is Queen Elizabeth II. Scotland retains a limited form of self government under a developed parliamentary legislature within a constitutional monarchy. Meaning that Scotland retains representation within the UK government and retains executive and legislative power within the Scottish Government and Parliament since 1999. The Scottish Parliament has a unicameral legislature that consists of 129 members who serve a five year term. The Parliament then nominates one among its members who is 'appointed' by the monarch to serve as First Minister. Scotland has a representation in the British House of Commons with 59 members of parliament. Scotland has a well developed economy that is open and closely linked with the UK. 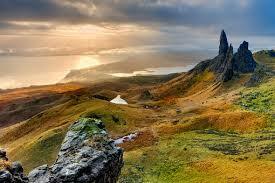 Scotland has a GDP of 152 billion pounds and has one of the highest GDP per capita in the EU. Traditionally Scotlands economy has been focused on heavy industries including coal, steel and ship-building but the last twenty years has seen the dramatic rise of the financial sector and service sectors primarily in Edinburgh which was ranked 15th of the worlds greatest financial centers in 2007. Edinburgh also has headquarters of several major banks including Royal Bank of Scotland, Standard Life, and Lloyds Banking Group. Scotland has exports estimated to be 27.5 billion pounds (2014) focused primarily on whisky, electronics and financial servers. Some of its major partners are the US, Netherlands, Germany, France and Norway. The Country has transformed much of its energy sector to renewable and as of 2017 had 40% coming from renewable resources the rest coming from nuclear and fossil fuels. 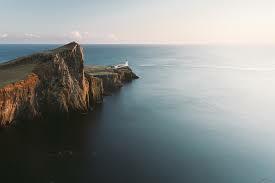 There are five international airports located in Aberdeen, Edinburgh, Glasgow, Glasgow Prestwick and Inverness. There are eleven smaller domestic terminals in the Highlands and in the islands. 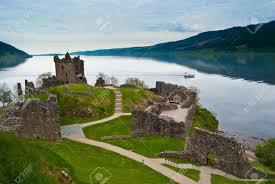 Scotland is widely accessible by rail, with 350 railway stations and 3000 kilometers of track. The population of Scotland is 5,424,800 as of 2017. Approximately 60% of people identified themselves as being Scottish, while 18% thought of themselves to be 'British and Scottish' whereas 8% thought of themselves as decidedly 'British' and the rest of mixed origin. 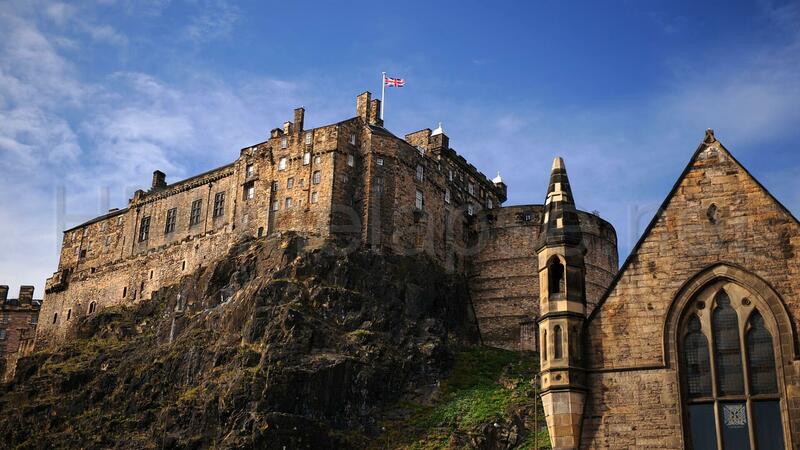 Though Glasgow is the capital, Edinburgh has to largest population with 584,000. 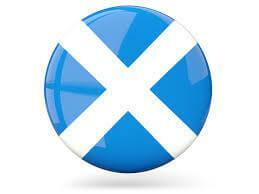 Scotland has four officially recognized languages: English, Scots, Scottish Gaelic and British Sign Language. 47% of people say that they could speak Scots, while the other mostly common spoken language is Gaelic, where a large portion of people in the Western Isles still speak it today, though nationally it only compromises 1% of the population. A majority of the country consider themselves to be Christians, at 54% while nearly 37% reported belonging to no major religion. The Church of Scotland has played a historical role in the country and today 37% of people identify with it. Other church denominations includes Catholic, Islam, Hindu, Buddhist and Jewish communities though all of which form only 3% of the population. Scotland has a unique form of law called Scots Law based on the Roman system which is made of both civil and common law. Scotland retains the ability of having a separate legal system from the UK’s common law system. 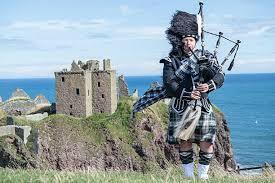 Scotland is represented at many Celtic related events and has a steep heritage of Celtic and Gaelic influences. Traditional Scottish cuisine includes things like smokies, haggis, salmon, venison, cranacham, shortbread and of course whisky. There are no exchange controls in the Scotland. Scots Law which is a mix of civil and common law. There are no taxes if you have a Scotland LP that does its business entirely outside of the jurisdiction. Members are taxed in the country where they take up residence.